P6000 pre-sale is started. If you've been looking for a 64-bit smartphone, you need to read about P6000 before you buy one. 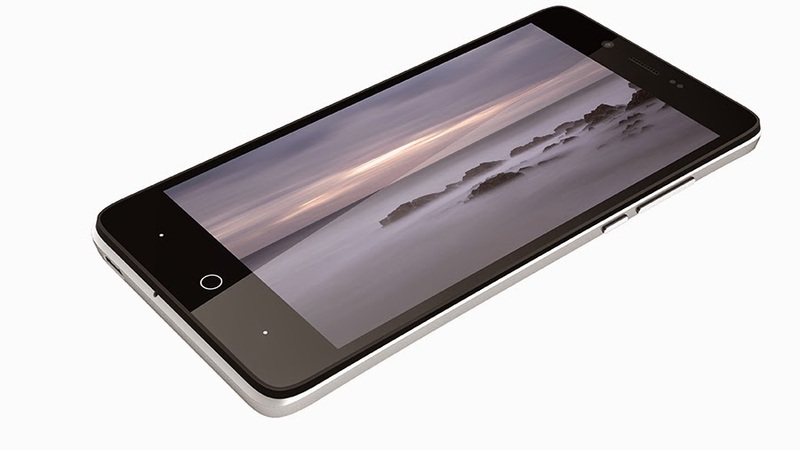 A couple weeks ago, Elephone let the fans and future consumers to decide the P6000 price. 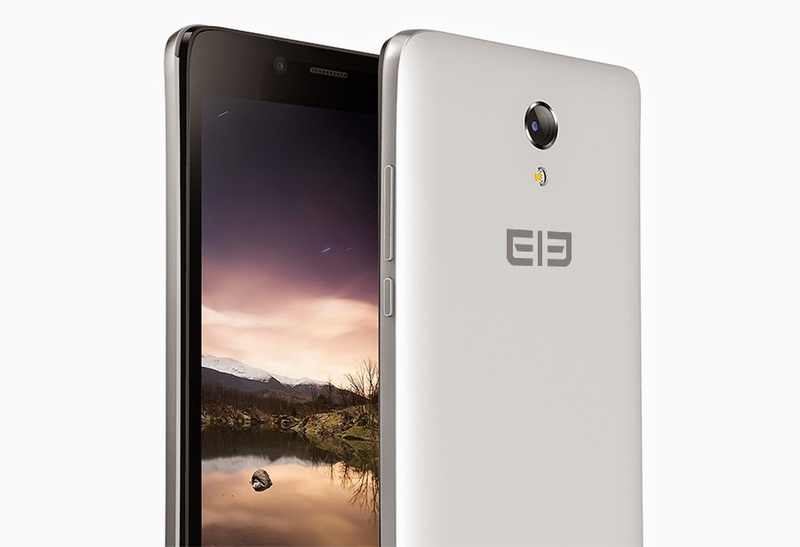 Elephone can't help offering consumers good specifications while keeping the price around 170USD. The SoC shines not only because of it's 64-bit, but also Mali-T760 GPU, which is the most powerful GPU at the present. It packs 2GB of RAM and 16GB of phone storage. TF card slot supports up to 64GB. It runs Android 4.4.4 syetem for now, but sooner the phone will be updated to Android 5.0 via FOTA (wireless update). The cameras are decent, 13MP main camera and 2MP front camera. Meanwhile, the battery is enduring as 2700mAh. Besides, P6000 has more than 4 international safety and quality certificates including FCC, CE, RoHS and MSDS. So it'll be on the international market as soon as it's released. The presale price is going to be 169.99 USD. Still looking for a Christmas gift for loved ones, why not a good quality phone?